Let us give people with «rare diseases» a voice and a face together! Background: the international Rare Disease Day is an annual event. 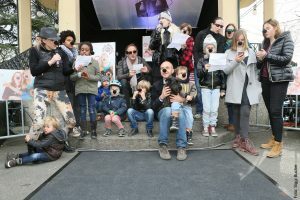 Affected persons, family members, charity organizations, foundations and umbrella associations around the world host campaigns on the subject of «rare diseases» that day. 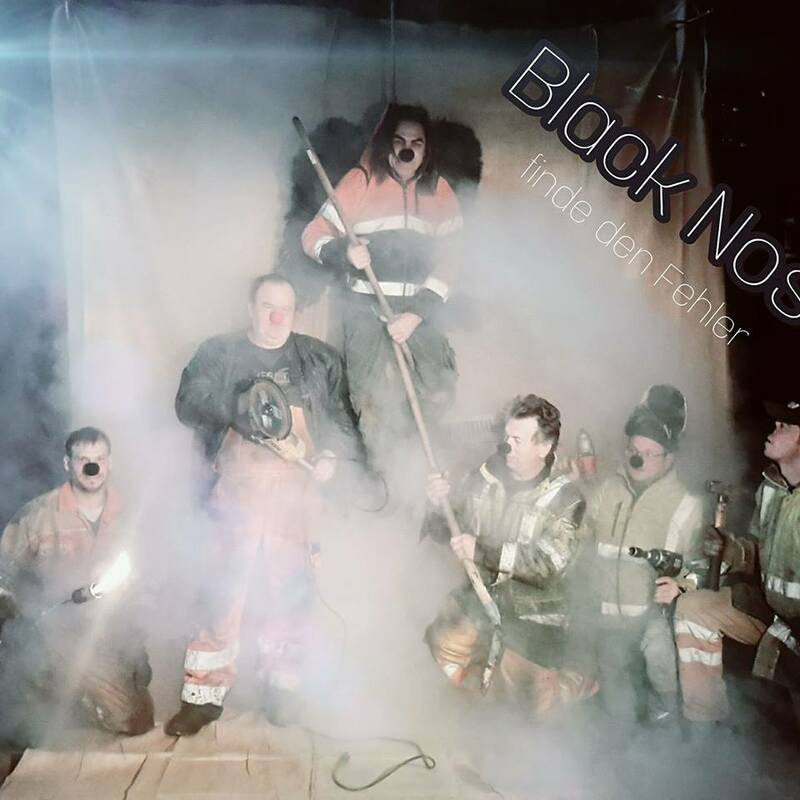 Black Nose, the foundation's registered trademark, is our campaign and is to motivate people to join in and show those affected that «I work for you.» Our black nose lives on and is currently motivating thousands of people who work for children with rare diseases and donate to our work. Become part of the campaign and show your solidarity with these affected children and families. All of Canton Wallis is already showing its great heart and great commitment to Elias, putting on a black nose and donating for surgery in the USA. Join in and support our great campaign with your nose photograph and a little donation. 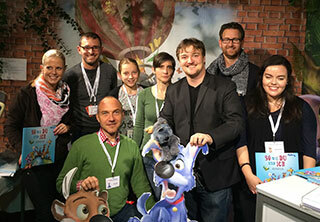 Our partners Barry Family & Friends, Natacha, Günther Novak and may other commitment artists have joined in, too! Send us your best picture and win one of the great prices. Scroll down to get to our competition. The black nose continues to live long after the Black Nose Day because affected children and families still need our help and super. 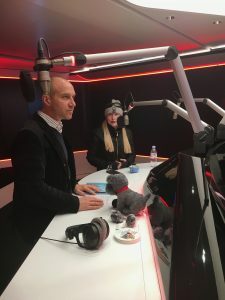 Swiss German singer Natascha gives affected people a voice and motivates more and more people to commit theirselves to children with a rare disease and to donate for them. 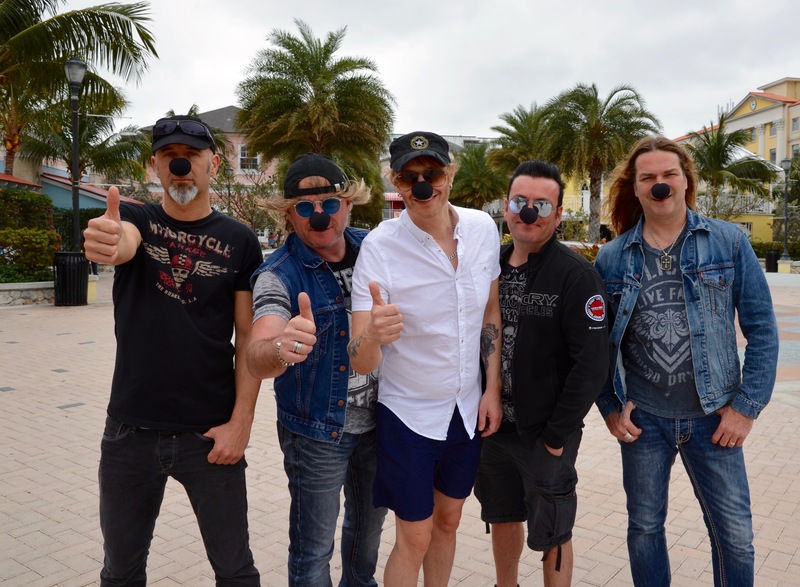 The songwriter Günther Novak from Austria and the Band Gotthard are as well involved. Become part of the campaign and show your solidarity with these affected children and families and donate for Elias' surgery in the USA. 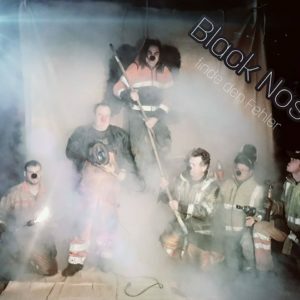 Join in and support our great campaign with your nose photograph. We thank you in the name of all affected people. 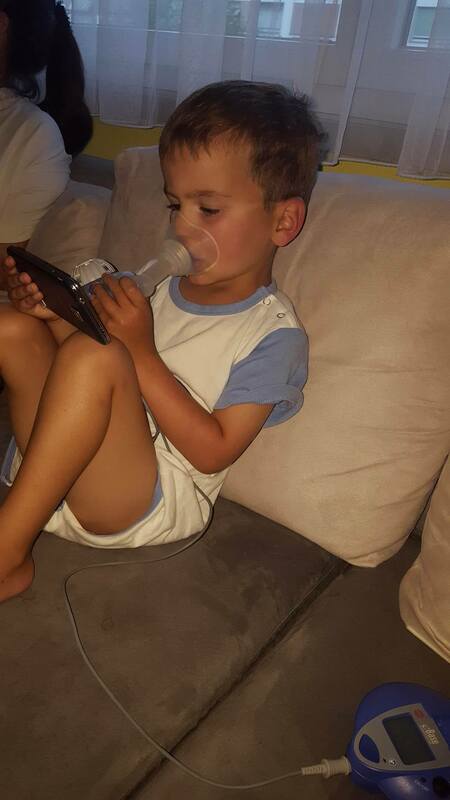 Children like Elias urgently need our help. If they suffer from a rare disease, their life is twice as much as hard than other children. They are forced to undergo innumerable therapies and their greatest wish is to play with friends and have a normal everyday life. There are too few medicines for rare diseases (Orphan Drugs, Orphan Diseases, Rare Diseases). Most of them are so expensive that many health and other insurances refuse to pay for them. Many times children have to travel abroad to a specialised hospital. Therefore we urgently need donators and sponsors in order to enable such surgeries. In the case of Elias, a complexe lung surgery is needed to improve his quality of life. Elias will be able to breathe easily after this surgery. His coughing attacks and lung spasms will decrease noticeable. This surgery is necessary to increase the oxygen and relieve his small, only half- hart. With this surgery his survival chances will raise significantly. We owe our help and support to all children suffering from a rare disease. Therefore we need your help! We thank you very much for your important support. Do you want to support Elias and his surgery? Donate any amount to our special donations account "action Elias". Donations are possible via credit card and Paypal with comment: „Action Elias“. Thanks a lot! If you donate CHF 100.- and more, you will get a donations receipt by the end of the year. Friends of Foundation is the foundation's promotional club. Do you want to join in and have a long-term impact? Promotional club Friends of Foundation? Learn more here.